One of our favourite songs! 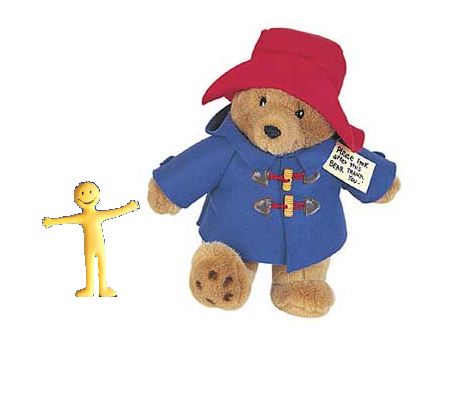 RIP Michael Bond, Paddington Bear’s Best Friend. Michael Bond and Paddington Bear met many years ago, in 1956. Bear was working in a toy shop in London. Michael invited him to over for tea with him and his wife. The Bonds and Bear became life-long friends and had many adventures together. Michael soon wrote his first story about Paddington’s trip to visit his aunt in Peru. Bear enjoyed the story (and the adventurous trip to Peru) so much that Michael kept writing more and more wonderful stories which made Paddington one of the most famous person in the history of Teddy Bears. 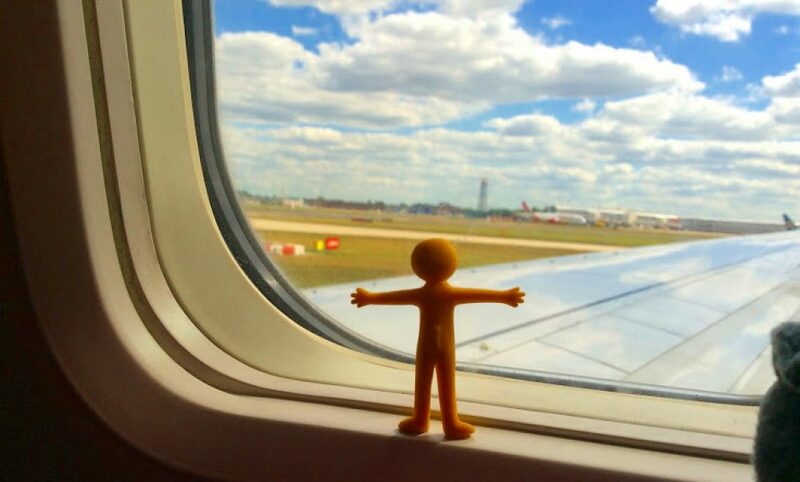 Michael has now left for his longest adventure. Paddington is sad to have said goodbye to his best friend. But he has many wonderful memories with Michael – and many happy stories written in Michael’s voice. MX Clocktummy and I are sending our tightest (Clocktummy) and warmest (I) hugs to Pad. WANT TO FIND SOMETHING? LOOK HERE!